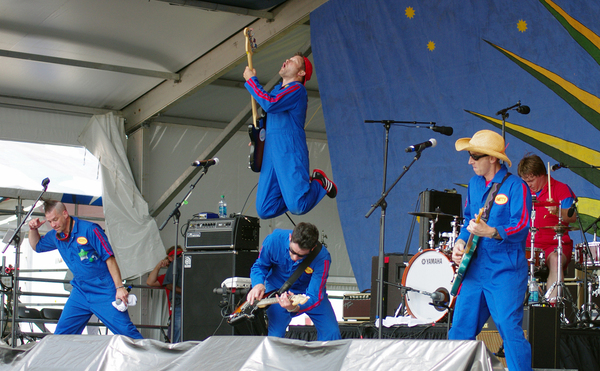 Big announcement - Imagination Movers are returning to the New Orleans Jazz & Heritage Festival, performing on Sunday, April 29, 2018. 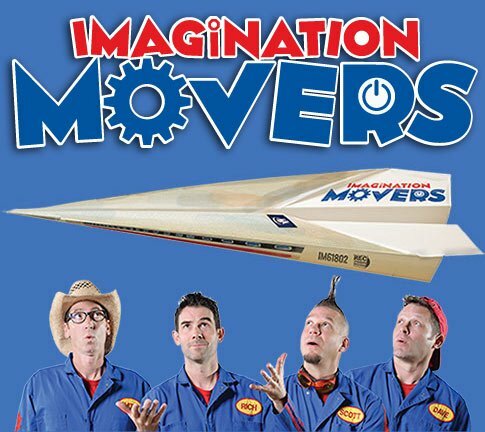 For those who don't know, Disney scouted the Movers during one of their early Jazz Fest performances and the rest is history. The Boys in Blue always pull out some stops when playing the Fest. Previous showcases have included appearances by DJ Beverly Skillz, the Bucktown All-Star Horns, and Galactic's Jeff Raines alongside Rich, Scott, Dave, Smitty and our tour drummer Kyle Melancon.